Suunto is one of two best known compass brands available on the Australian market and the Suunto A-30 is the model that I most commonly see on the trail. 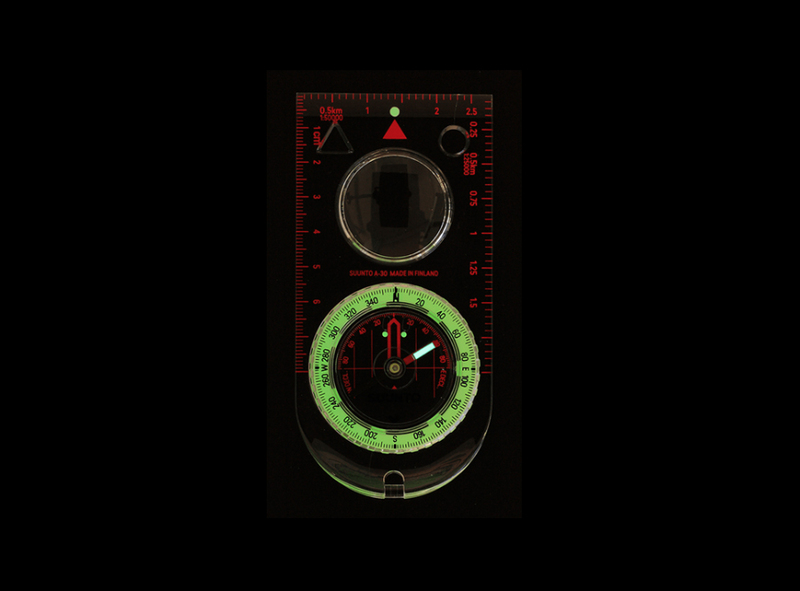 This compass is robust, reliable and bullet proof. While not as accurate as the more upmarket, and usually much more expensive compasses the average hiker usually doesn’t usually require that level of pinpoint accuracy. The Suunto A-30 has changed little over the years which is often the case when a product is almost perfect. This model is very similar to the cheaper Suunto A-10 model but comes with a luminous bezel for use in low light as well and a magnifying lens on the base plate that makes very small text or features on maps easier to see. 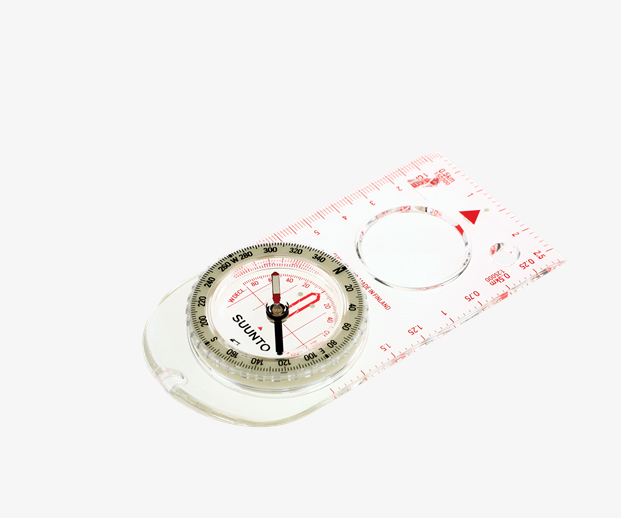 This compass is suitable for beginners as well as experienced hikers and will last and last. In addition it will meet the requirements of all but the most demanding trips so you will have this compass long into the future. 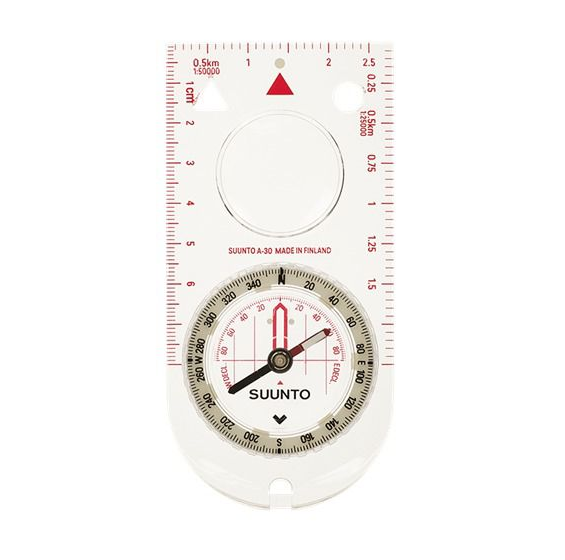 NOTE: Suunto compasses are balanced for the northern and southern hemispheres. Don’t buy from overseas stores unless your are very sure that what you are buying is the correct version otherwise you are buying a very lightweight paperweight.